New EP from a recent discovery of mine, Kidnap Kid. This guy has got some talent when constructing tracks. His beats are insanely addictive and mixed together with perfectly implemented vocal samples. 'Lazarus Taxon' would be the stand out cut for me, although 'Vehl' isn't that far behind is terms of quality. 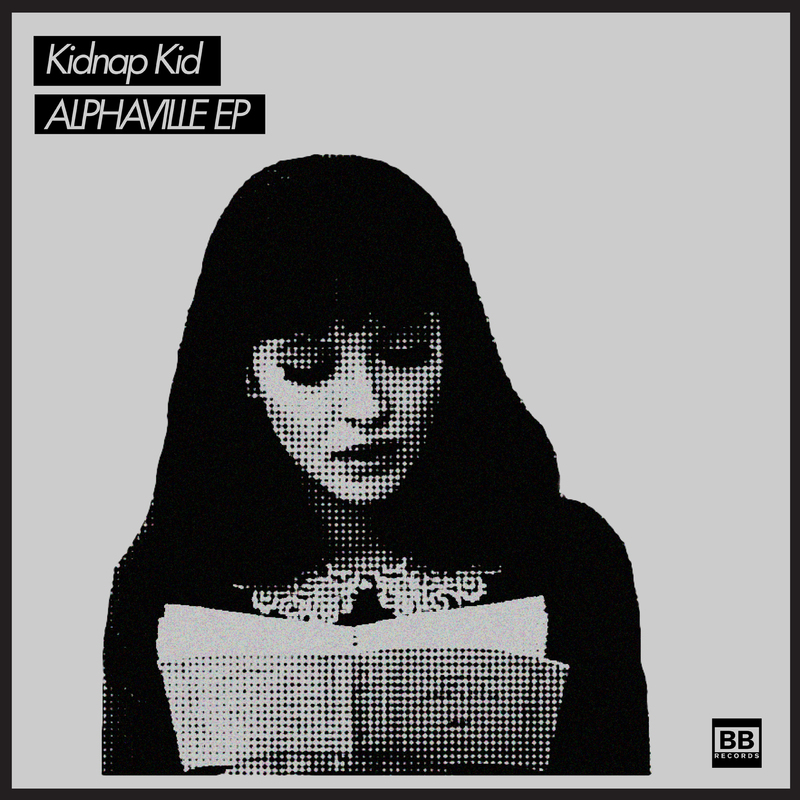 Kidnap Kid's 'Alphaville' EP is released 5th March on the increasingly good Black Butter Records. Below is the excellent remix of Disclosure's 'Tenderly', which I've been rinsing from SoundCloud since it's upload. To go with that I've also embedded my favourite Kidnap Kid tracks 'Shouldn't Be Alone' and 'No One Else' from his previous two EP releases. Just in case you needed more introduction to this guy.